LionsDeal > Equipment > Facility Maintenance >< Table Levelers > TableCraft B14-49 Superlevel Table Leveler, Fits Tables 25-140 lbs. TableCraft B14-49 Superlevel Table Leveler, Fits Tables 25-140 lbs. 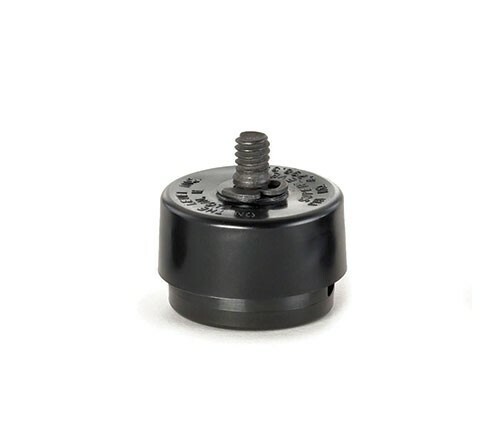 Superlevel Table Leveler, 1/4'' diameter screw, fits tables 25 to 140 lbs., fits 95% of tables, includes one allen wrench per master case (must purchase in multiples of 72), Superlevel Table Levelers by Tablecraft are the quality standard in the FoodService Industry.